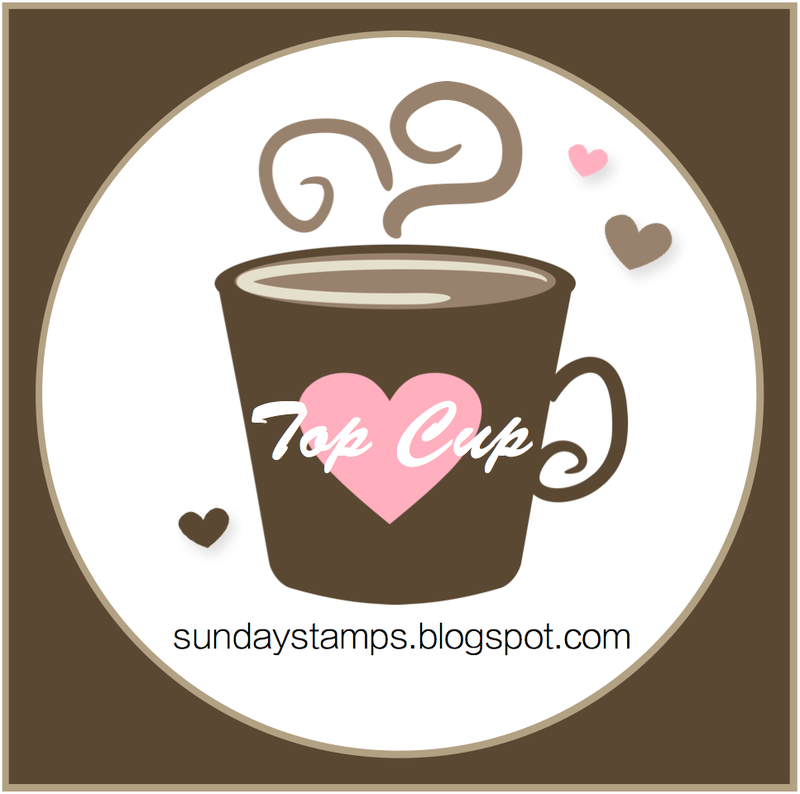 Sunday Stamps... Weekly Challenge: Top Cups!! Wow what a great selection of cards for our Color Challenge.. so many great uses of the colors! Thank You to everyone who joined us... We hope everyone is having a great Holiday season so far and we wish you all a very Merry Christmas and Happy Holidays! 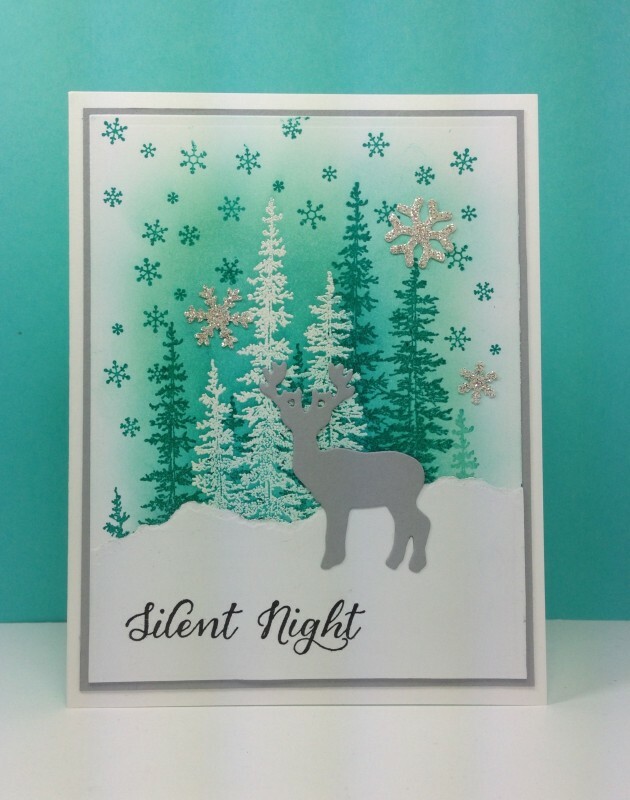 Lisa's Pick: Such lovely masking and sponging, this is a beautiful card! Monika's Pick: I really love the reindeer on Nicole's card and the great use of the color combo, Congrats! 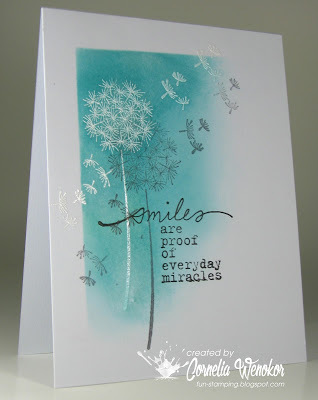 Amy's Pick: The embossed background on Linda's card is just beautiful, perfect use of the colors! Claire's Pick: Marie's snowman golfer all decked out in his plaid scarf and hat made me smile.. Congrats! 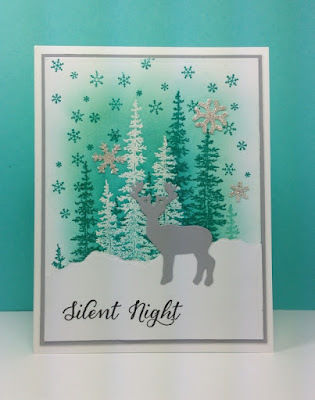 Leena's Pick: I love everything about Tenia's card. 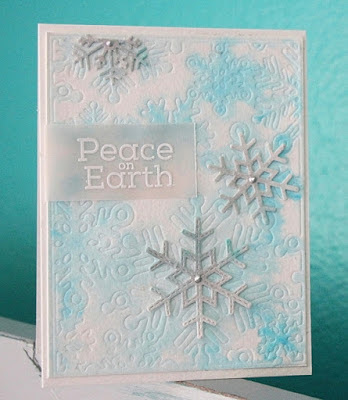 The Silver embossing over the watercolor background is simply stunning. Annette's Pick: I love the beautiful winter scene Maura made! 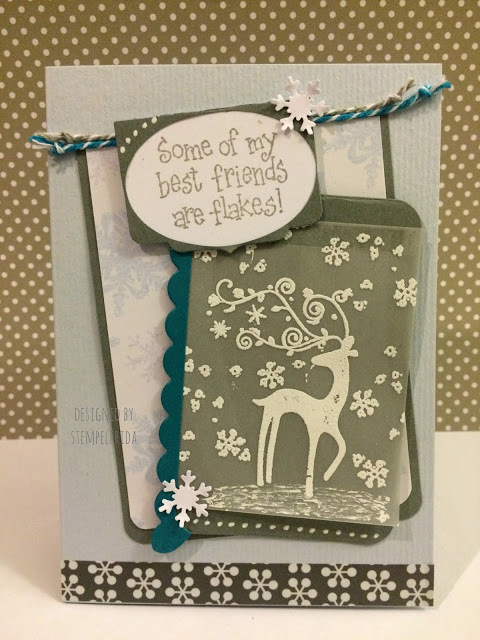 Great Sponging and depth, Congrats! 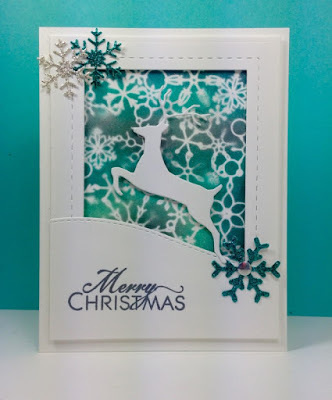 Angel's Pick: I love the snowflakes and all the beautiful colors, Congratulations! 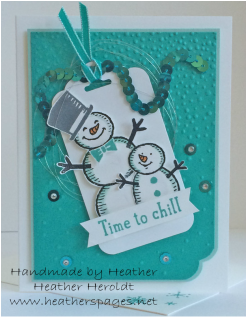 Teresa's Pick: I love the sweet snowman and the sequin strand banner...cuuute! 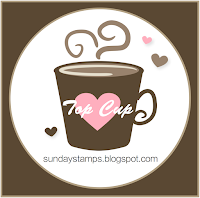 Woo hoo - thanks to both Angel and Annette for the shout-outs! I LOVED these colors - thanks for the fun challenges! Thanks Lisa, for picking my card - you made my day!!!! Congrats to everybody!